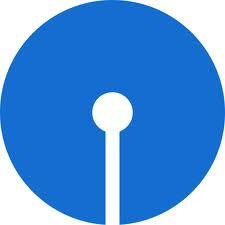 State Bank of India invites applications for appointment in Clerical Cadre in Associate Banks. Central Recruitment & Promotion Department, State Bank of India, Corporate Centre, Mumbai invites on-line applications from Indian citizens for appointment of following Clerical Cadre posts in Associate Bank of State Bank of India. Candidates are requested to apply on-line between ___ October 2010 and 01-11-2010 through Bank’s website http://www.sbi.co.in or http://www.statebankofindia.com. For applying on-line, the candidate should go to any branch of SBI, pay the amount of fees and get cash receipt with unique deposit Journal Number and depositing branch code number. This number should be correctly entered while registering an application on-line. No other means/mode of application/printout will be accepted. The existing permanent employees of any of the Associate Banks are not eligible to apply for the same post in the same Bank.